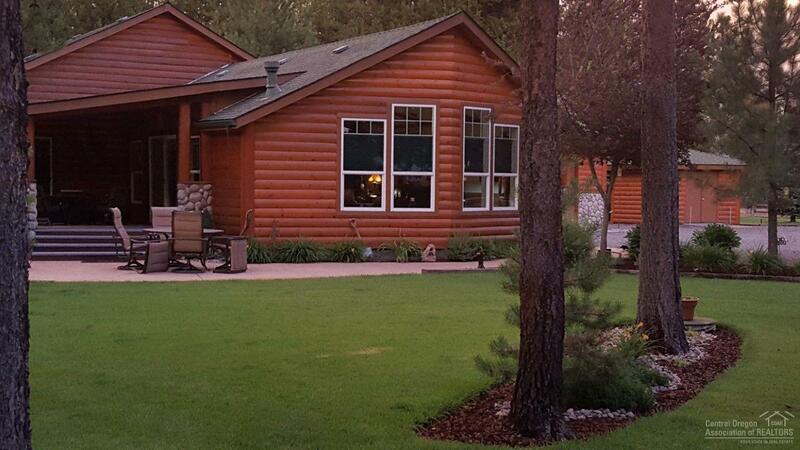 Price Reduced Log Sided Home & Perfect RV'ers Retreat on a fully irrigated landscaped and fenced acre. On paved road close to town. Great RV Barn with apartment. 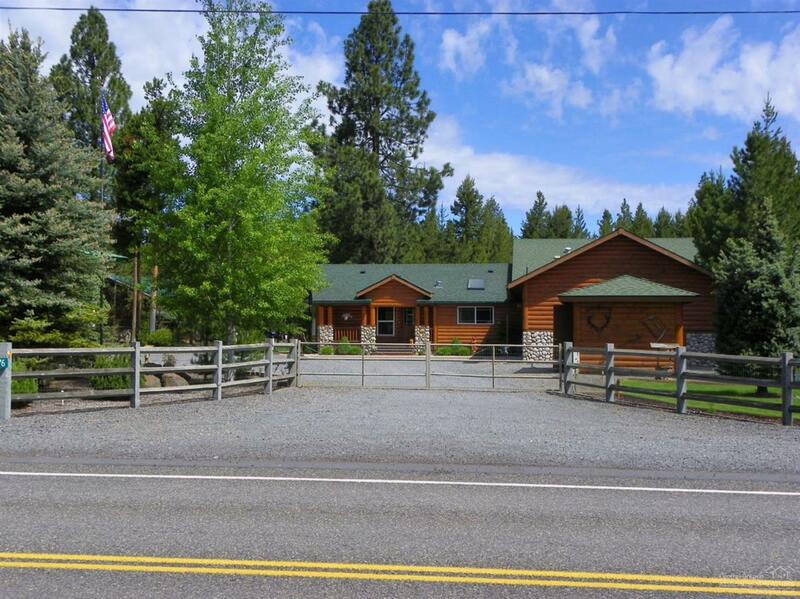 3 RV hookups and close to all the recreation that makes Central Oregon so sot after. Don't miss out on this outstanding home.